How to easily get the voltage you need? This is a common question…. 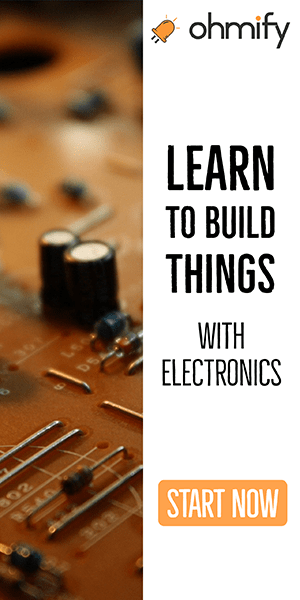 Usually you can see exactly how to use the voltage regulator you’ve chosen, by looking in the datasheet. 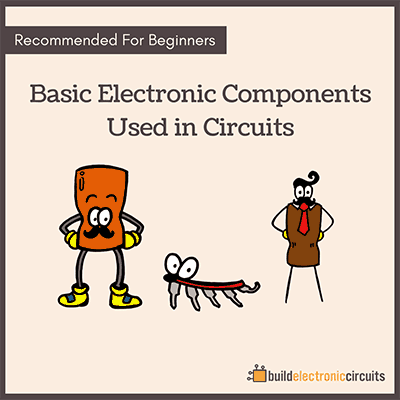 It’s a component that consists of several basic components like transistors and such to make it behave the way it does. 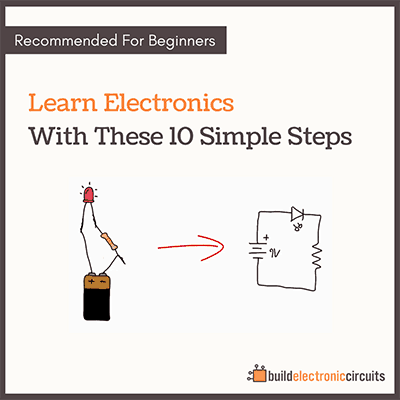 And you can use more than one in a circuit if you want. For example if you have a circuit that needs both 5V and 3.3V, and you want to power it with a 9V battery. Then you can use one 5V regulator and one 3.3V regulator. I use regulators all the time. They are very useful.